March has greeted us with the promise of Spring. We are hopeful the coldest days and nights are behind us and we thank you for helping us keep our guests warm during the brutal cold. 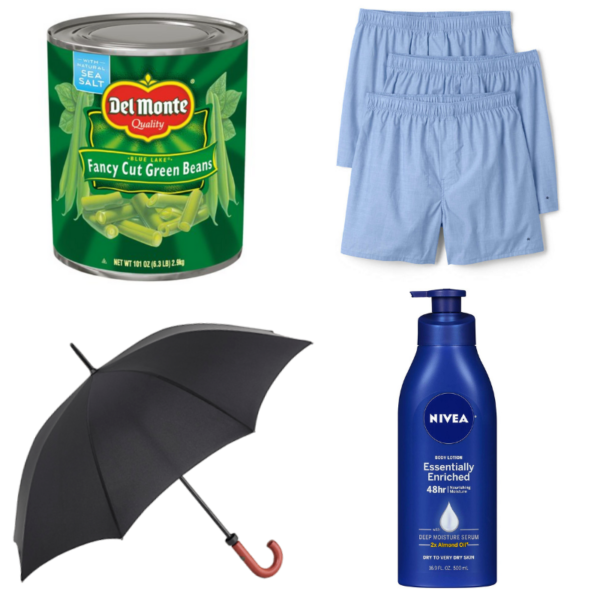 This March we find ourselves needing items to prepare for the rainy months, like umbrellas and rain jackets. We also have some specific needs for our families; children’s underwear and card games top the list. We also find ourselves in need of restaurant size cans of fruits and vegetables. We hope you will consider making an in-kind donation this month to help support our guests and families. Thank you! We always welcome in-person drop offs of donations. We have plenty of guests and volunteers on hand to help unload deliveries. If you have any questions regarding our current needs, please call 815-964-4105 and we’ll be happy to help you. 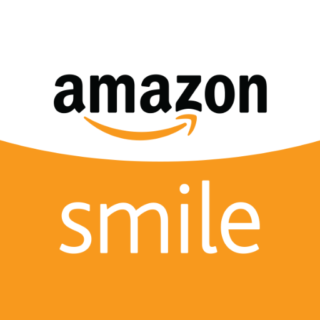 Amazon is a popular and effective way for us to receive in-kind donations. If you use Amazon, we have a couple tips for the next time you buy. Thank you for supporting our mission to provide the tools necessary to rebuild the lives of homeless men and women in Rockford.